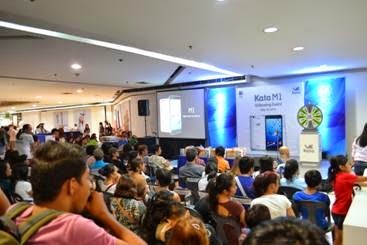 Manila, Philippines-- KATA Philippines just officially launched its flagship Android phablet, Kata M1 on May 10, 2014 in SM City Sta. Mesa. 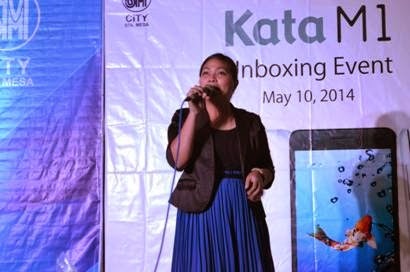 Hosted by Deb Victa from the Voice of the Philippines Season 1, the event was graced by Kata officials including the President of Kata Philippines, Mr. Manuel delos Santos. Kata Distributor from East West Dragon Trading Corp., Kenneth Keh and supportive tech and lifestyle bloggers. The program started with an intermission number from the finalists of the Kata Singing Idol, Ma. Anna Marie Boctoy and Stephanie Lee. 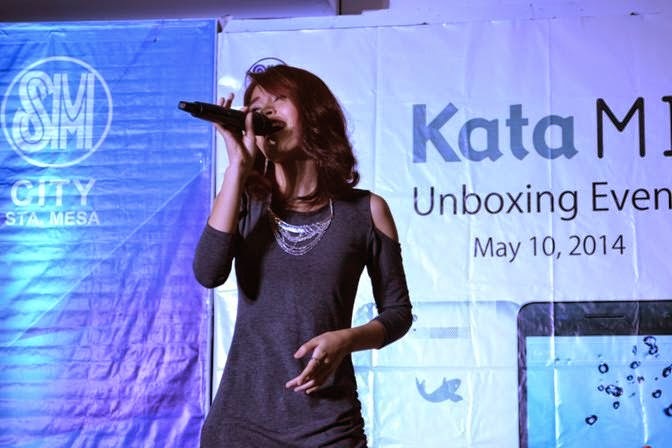 And a special performance also was made by Kata’s first Kata Singing Idol winner, Crystal Lagman who sang her winning piece, “Let it Go”. 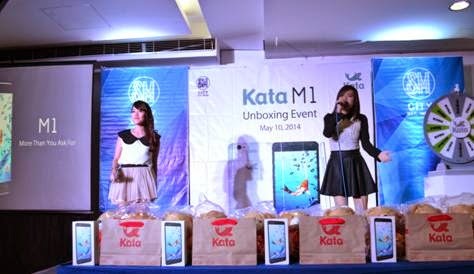 However, the highlight of the event was the official unboxing of Kata M1 to the public. 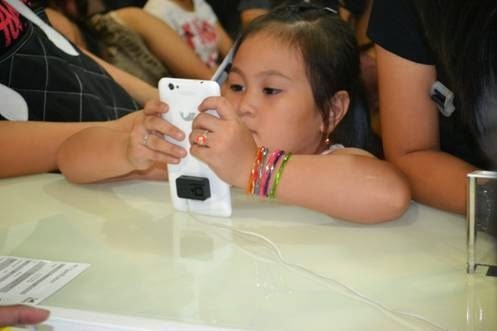 From producing bar phones to the i-series smartphones and tablets, they now came up with a new product. 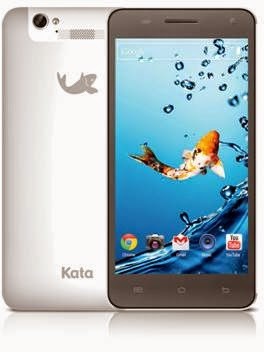 Dubbed as “More Than You Ask For”, the Kata M1 is a sleek gadget that functions as a combination of the features of a smartphone and a tablet. It comes with a 5.7” True HD display and is powered by 1.5GHz quad core processor coupled with an exceptional 2GB RAM making it run smoother and faster. It has a 16GB internal memory that can be further expanded by up to 32GB suitable for storing more files and applications. It also has a 13MP rear camera and 5MP front camera with auto focus that gives the best image quality for photos and videos. It is also packed with a robust 4000mAh battery that is definitely perfect for gaming and browsing the internet. 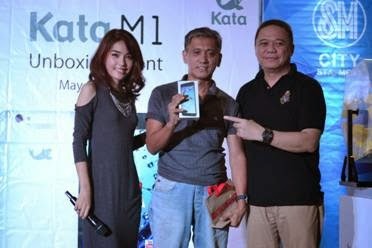 Along with the unboxing of Kata M1, they had also presented their unique mobile and tablet applications that is built in exclusively to Kata devices including Fish Market, Wipe Out, Hotspot and their newest file hosting service app, KataCloud. It is a file storage app with free 10GB memory which allows its users to manage and organize their photos, music, videos and other documents conveniently and all kept in a secured back–up. 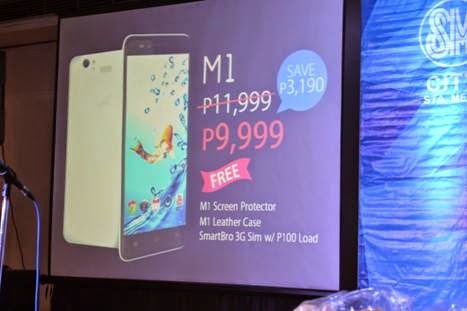 The Kata M1 is priced at P11,999 but was sold at a special discounted price of P9,999, simultaneous to all Kata Stores and Kata Kiosks nationwide only on that day. 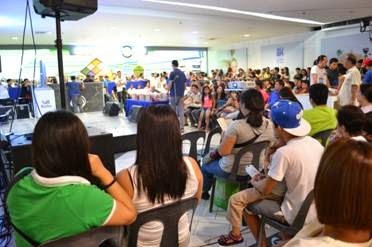 Shoppers also get freebies like Screen Protector and a Leather Case, which ranges from pink, green and blue with a free 3G SIM card with P100 load from SMART Telecommunications. 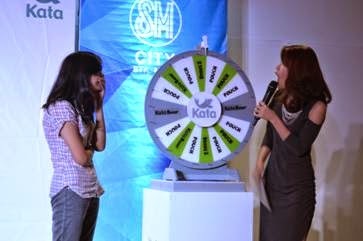 Kata also held a game that delighted the crowd wherein exciting prizes were given away through Spin to Win. Furthermore they got entertained when Deb Victa serenaded them with her own rendition of “Sunlight”. 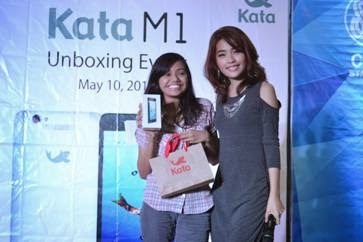 Onto the program, they’ve also awarded the winner of Kata i3 from the recently concluded online promo of Kata in tie up with SM City Sta. Mesa. 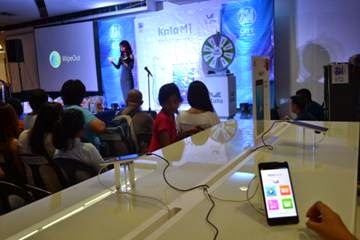 The unboxing event capped off with a raffle draw of Kata M1 and one lucky participant won the brand new Android phablet. 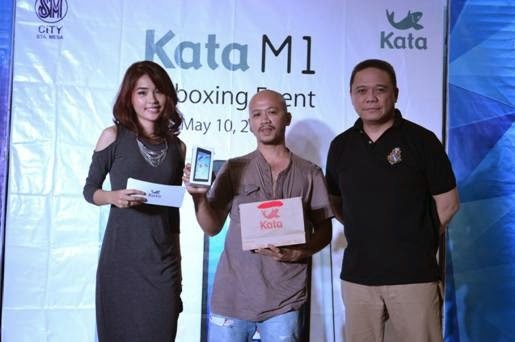 The Kata M1 is back to its original selling price of P11,999 starting May 11, 2014 and is now available for purchase at any Kata Store and Kata kiosk branches. 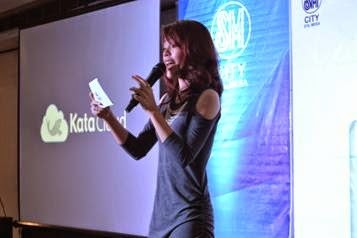 Indeed, Kata is constantly developing new line of products that will compete to the ever demanding market. 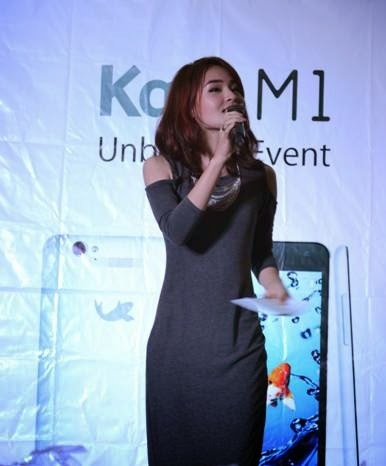 The mobile company is slated to release new products this 2014.